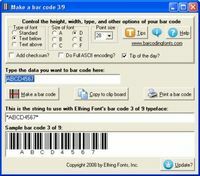 Industrial strength.Barcode Generator.Barcode Maker.Coupon Maker.Easy-to-use. 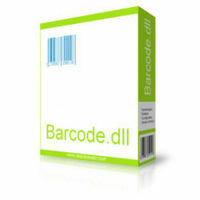 Barcode Label Design, Label Print, Supply-chain compliance Barcode label printing. 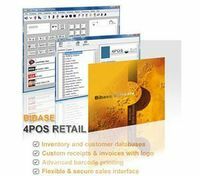 POS Point of sale inventory EPOS software for general stores $49.00. 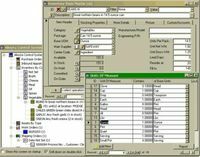 Asset Management database for tracking company assets. 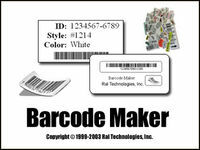 Inventory Control, Shipping, Work Orders, Bill of Materials, Assets & more. 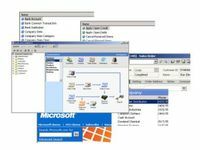 An affordable and easy to use program to maintain complete fixed asset records. 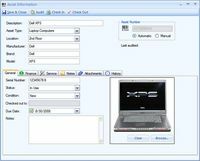 AuditWizard is a fast, effective and accurate PC auditing software. 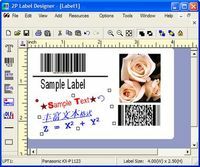 A powerful label design, barcode printing software. 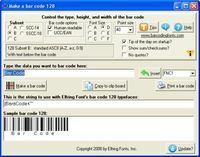 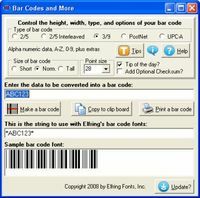 Easily creates bar code labels for all your request by your desktop printer. 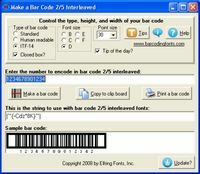 Barcode creator.Easy-to-use. 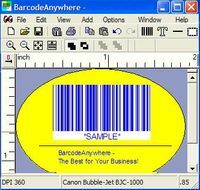 Meet your barcode needs anywhere, anytime.